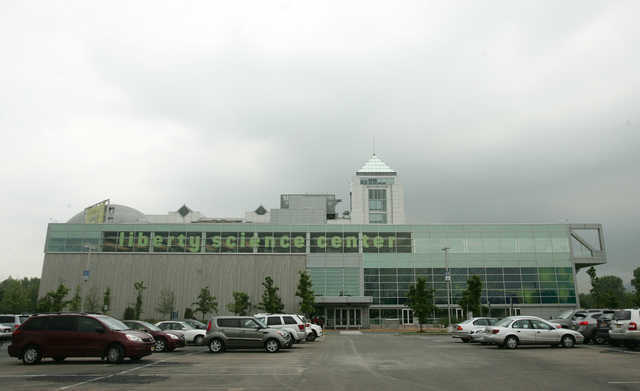 Liberty Science Center today announced a $230 million plan to build a science and technology campus, one museum officials say will launch businesses, create jobs and offer science education for local youth. A rendering of the Downtown Jersey City skyline that includes 99 Hudson St., a 95-story residential tower that will start going up this spring. 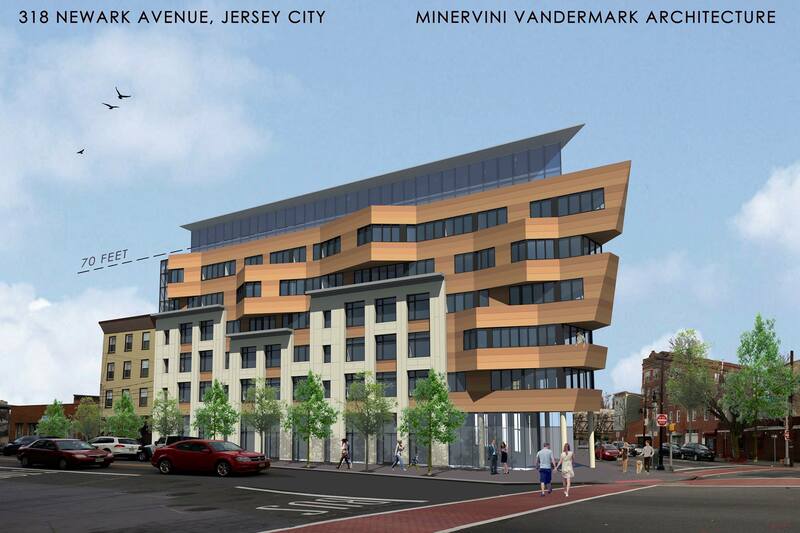 Rendering courtesy of Jersey City. Read more via BGT Enterprises. Read more via Petition · Tell Gov. Christie to guarantee PATH train overnight service NJ/NYC · Change.org. 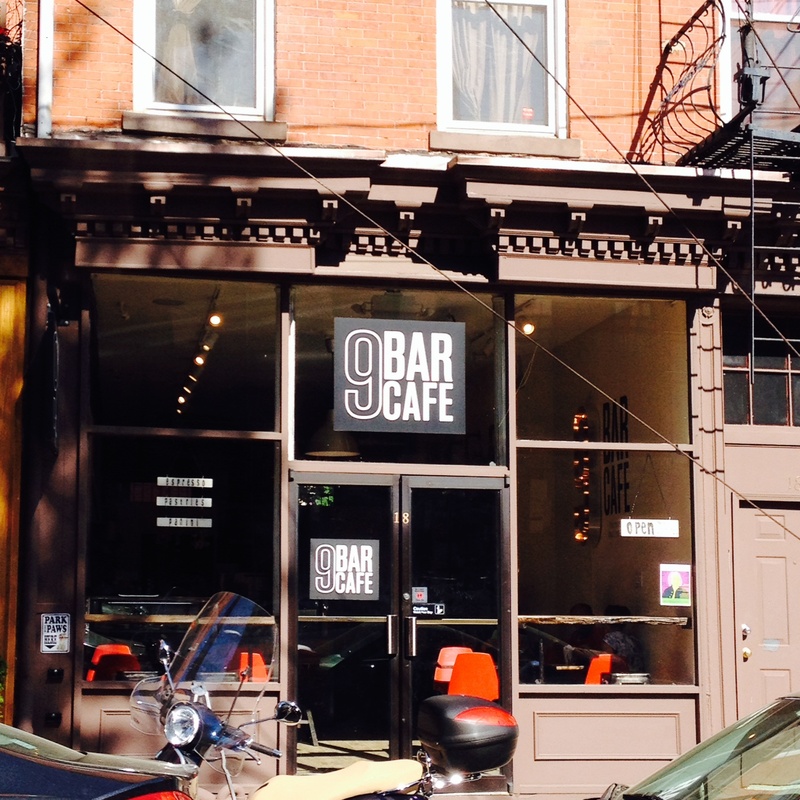 We are THRILLED to announce the opening of our second location- in DOWNTOWN JERSEY CITY!!! After doing business here for the last decade, it was a natural progression for us to become official residents. Between the food, culture, artists, musicians, mixture of new and established businesses, Jersey City is where we want to be. Read more via PRIME Real Estate Group. For Jersey City resident Stefania Cocozza, coffee is not simply a dose of caffeine in the morning to start the day – coffee is life.